Karen Alsop is an internationally acclaimed Melbourne, Australia-based photographic digital artist. Expanding on two decades of photographic and graphic design experience, Karen brings photography and art together to create stunning artworks that tell a story and take the viewer into another world, or what she calls Story Art. The Heart Project, founded in January 2016 by Karen, sees her using her compositing skills to give children with severe disabilities the wings to fly. 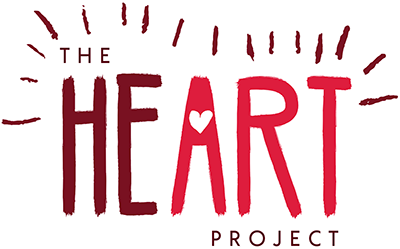 The Heart Project, a joint partnership between Story Art and Adam Cubito is bringing hope worldwide to children and families through the power of photography. Karen Alsop is a fully accredited award winning member of the Australian Institute of Professional Photography. Click here to find out more.